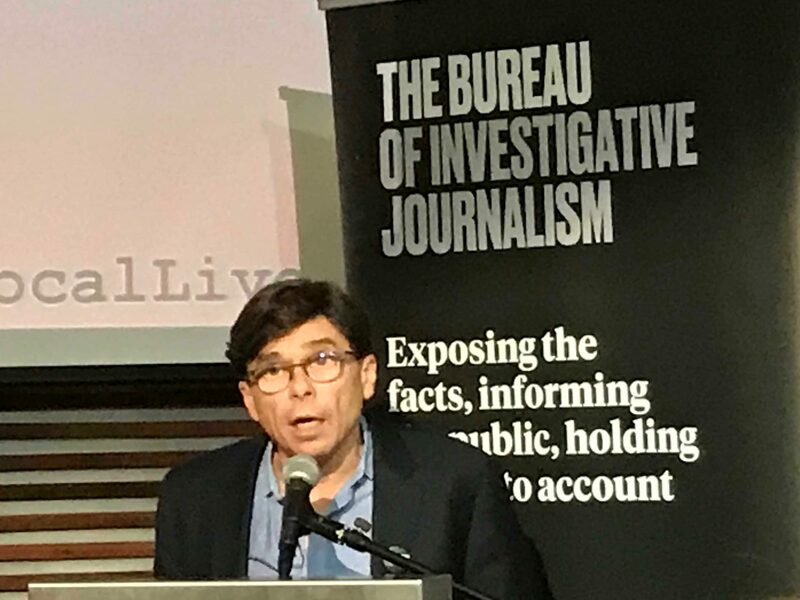 Pulitzer Prize-winning journalist Mike Rezendes, part of the Boston Globe’s Spotlight team that was immortalised in the Oscar-winning film of the same name, has said investigative news stories are driving subscriptions. 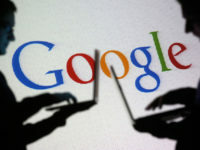 Rezendes, who was played by actor Mark Ruffalo in the 2015 film, said the focus, amid declining print sales, was now on digital and that online metrics showed a clear appetite for investigative reporting among readers. Speaking at the Bureau of Investigative Journalism’s Local News Matters event yesterday, Rezendes said Spotlight stories were “pretty much guaranteed” to be the most read story on the Globe’s website for some days once published. As such, he said he believed investigative reporting is a way that newspapers can still make money. “But I have to say, I was surprised and delighted to find out that the opposite was true. Rezendes said the Spotlight team’s investigation into systemic child abuse in the Catholic Church in Boston, which is chronicled in the movie, cost the paper about $1m in total – including legal fees to expose documents. But he said he believed readers would be willing to pay for expensive investigative journalism if shown the process. “I think people want this kind of reporting, I really do,” he said. “I don’t think we are delivering something that people don’t want, I don’t think we are trying to shove medicine down people’s throats. Rezendes also said giving a voice to disenfranchised communities was the “raison d’être” of investigative reporting and that campaigning “is what local journalism is about”. He said: “This is why we do investigative reporting: To make change, to make our communities better, to bring social justice to people who haven’t had any, to give a voice to folks in disenfranchised communities. He also shared concerns about the collapse in revenue models for local newspapers in the US and UK that has led to newsroom cuts and reductions in the numbers of investigative reporters. “Local newspapers aren’t able to hold their public officials, their business leaders, their religious leaders to account and therefore democracy is threatened,” he said. Rezendes also shared his criteria for choosing an investigative project. He said: “Is the story going to have impact? Can you make change with this story? Can you make the world a better place with this story? “I try to evaluate whether what I am getting on the phone or on email is just one person’s story or whether it’s systemic in nature. “It does me no good and it does the world no good to write a story unless it affects a large number of people. “Can we get documents, are there people in positions of authority who are willing to speak on the record, not on background? Is there data, is there the material for us to assemble our own database? 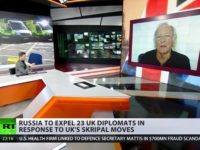 Britain and Russia are more allied than Britain and America, both fear Germany, Britain needs diversions from its own problems, Skripal is expendable, possibly know’s too much.